Ascot is a British racecourse, which is found in Ascot, Berkshire, UK. The course is dual purpose, and offers high quality flat and National Hunt racing. The course is approximately 1m6f around, though there are also two “chutes” for a straight mile or a mile around one bend. Ascot is an open galloping track. The course hosts 13 of Britain’s 36 Group One races, and therefore can be considered perhaps the top 2 or 3 tracks in the country in terms of prestige, and arguably, thanks to its Royal connections, it could be said to be the most prestigious. Royal Ascot is perhaps the most famous meeting hosted at the course, and each day features a Royal procession in addition to the racing. Anything posted to this site, whether it be about Royal Ascot or another meeting, will be featured below, with the most recently posted item nearest to the top. If it is about the racecourse, or the runners there, it will be posted in here. Bookmark this page if you are a big fan of racing. Please note, though, that we don’t cover everything: we mainly post tips, and results features that are relevant to our tips, or otherwise notable. The non runners for today’s racing – Saturday 16th February 2019 – are listed below. 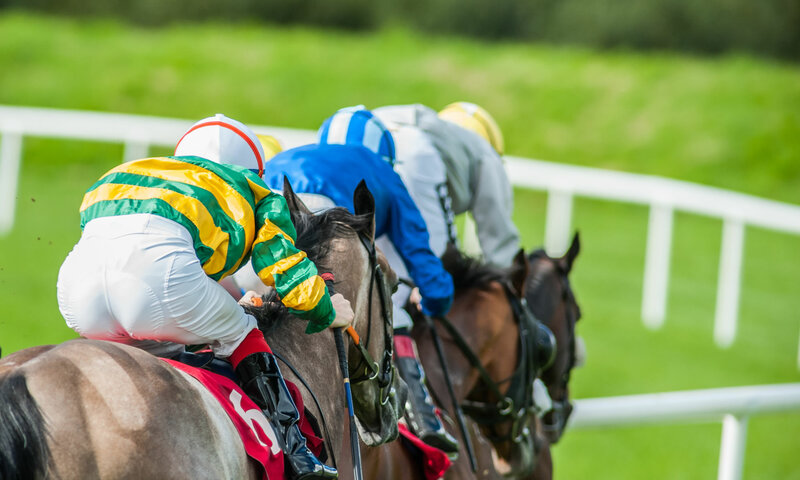 There’s racing today at Ascot, Ayr, Down Royal, Newcastle, Newmarket, and Wetherby – and we’ve provided tips for them all! There’s a card of excellent jumps racing on offer at Ascot on Saturday, with seven great National Hunt races scheduled to begin at 12.40pm. We’ve made tips for each and every race today, below. The nun runners for Saturday’s racing are detailed below. Please note this may not be up to the minute.